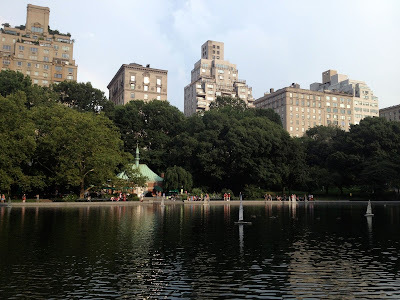 The forecast thunderstorm and following cooler air coming down from Canada went around the city last night. But it should be "only" 31 today (26 now at 6 am) and in the high 20's all next week. Hopefully less humid. 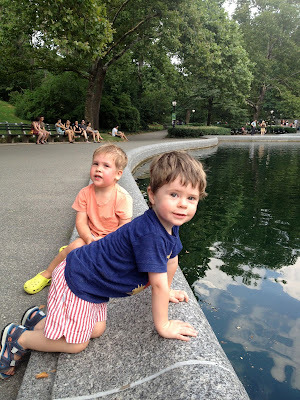 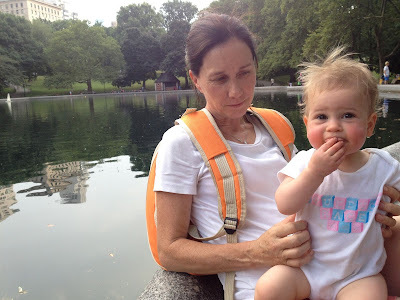 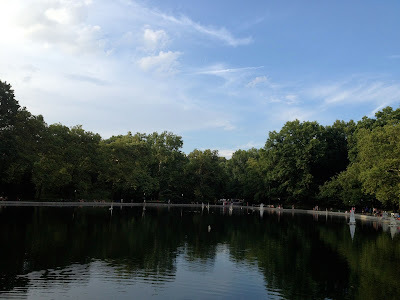 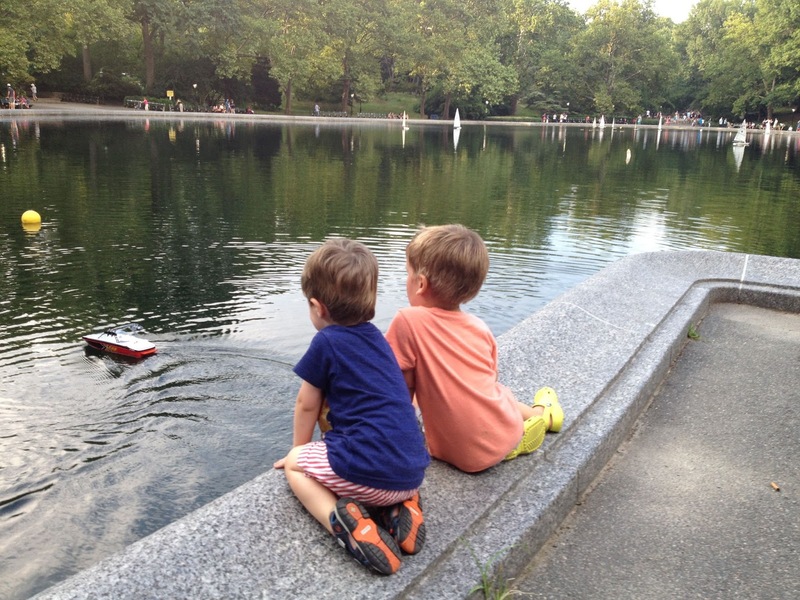 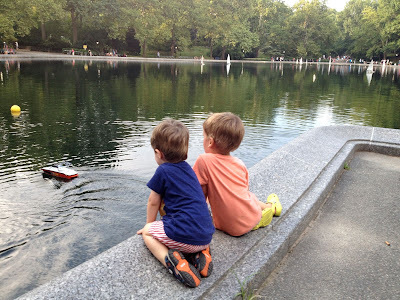 We went for a picnic in Central Park last evening, and the boys loved watching the radio controlled boats on Conservatory Water.